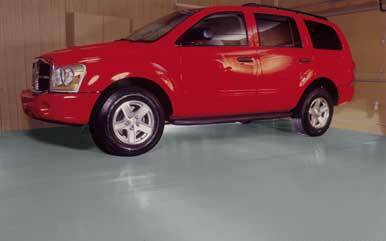 Comments Off on So You Want the Best Garage Floor? Imagine for a moment you know nothing about cars, other than the fact that you absolutely have to have one. You start researching ‘best automobile,’ you get frustrated so you get on a live chat with someone from a major manufacturer of 4WD vehicles and ask them what the best car is? I supposed there are some reputable companies that might be willing to say “we don’t have a car for you,” but in large part, most of them are going to recommend one of their own. Now let me ask you a question: If you call a company that manufacturers, or is owned by someone who manufacturers a specific type of garage flooring, what product do you think they will say is best for you? Please understand, I do not say that to disparage the competition or the manufacturers we work with. Its only natural, if you are going to be successful that you exude confidence in the product you sell. But, in a nutshell, that is also what separates us from the competition. 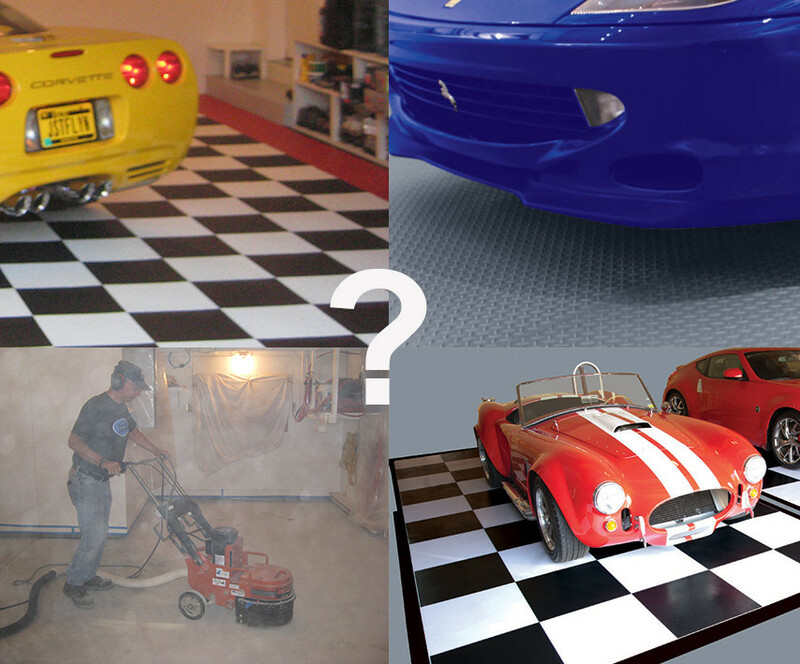 Earlier in the month, we answered the question “What is Garage Flooring.” Truthfully, that is a very easy question to answer. 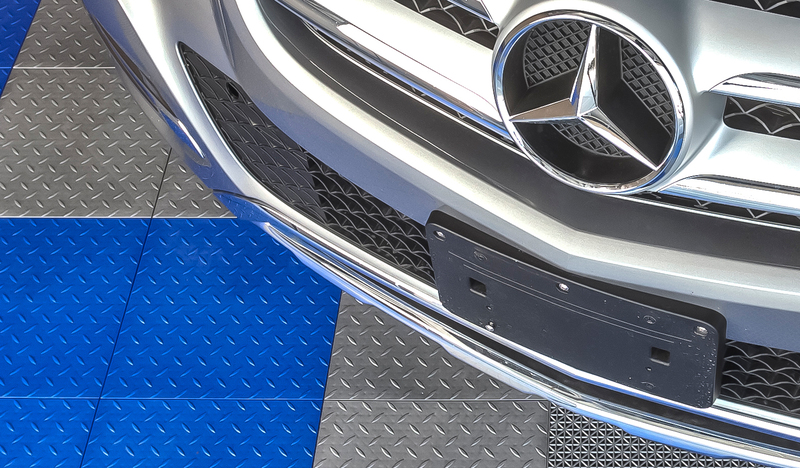 When it comes to the question “what garage floor option is best for me” the truth is it is more important for the person you are buying from to understand you then it is for you to understand the options. Going back to the car example above. As I have said numerous times in the past, I can all but assure you that with a family of 8 living in Colorado I have different needs than a young couple with no kids, living in Florida. If the salesperson asked about my hobbies, they would understand that my car also has to be able to transport 4 mountain bikes on any given day. How could someone possible sell me a car without understanding who I am and how I drive? The same is true for your garage floor. My offices are open daily from 7:00 am to 6:00 PM. When I reply to an email, I include my personal cell phone number as well as my extension. 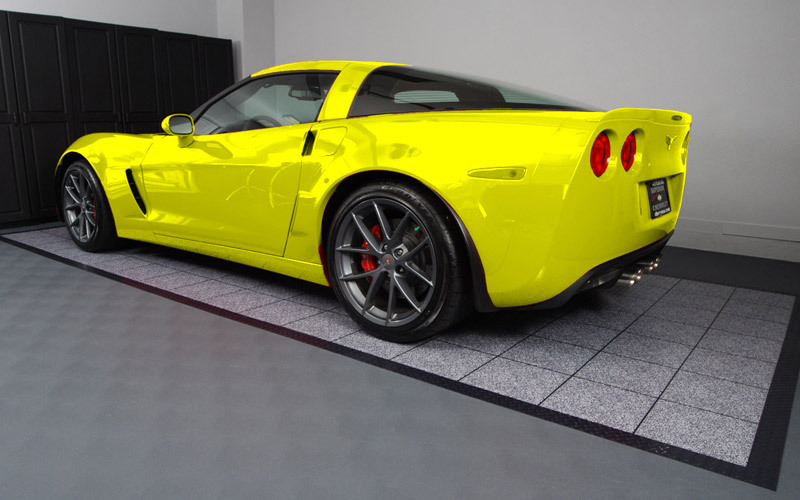 My staff has been discussing garage flooring options with customers for years. We can be reached on Facebook, Twitter, via SMS to 8009564301, or you can call that same number. We also have live chat and obviously email. WHY? 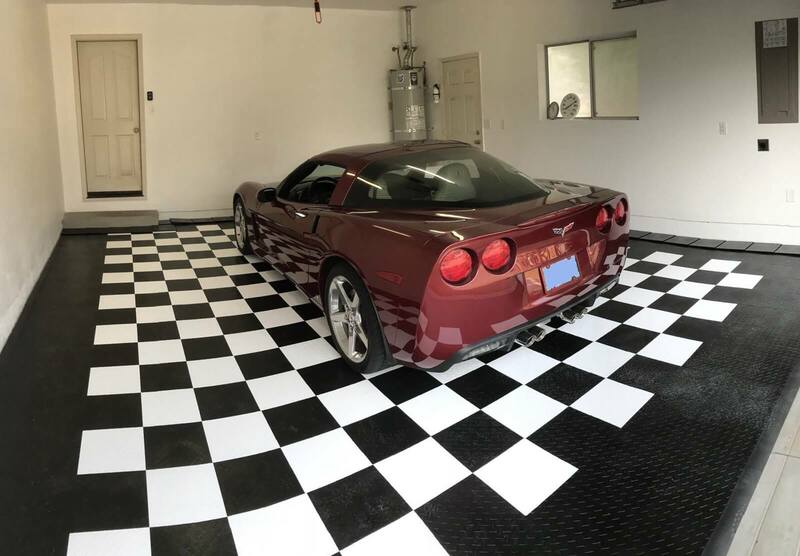 Because for you to make the best possible decision about garage flooring, we need to know who you are, what you do, what you drive and how you use your garage floor. When people ask me, why they should buy from me or what seperates me from everyone else, the answer is simple. We will take the time to dissect your needs and put you in the product that is right for you — even if it is not right for us and even if it means sending you elsewhere. That is what we do. In the mean time have a look at the article referenced above so you can come to a better understanding of the products that are available.